IFMSA-Honduras wants to welcome you once more to the five-star country, Honduras. 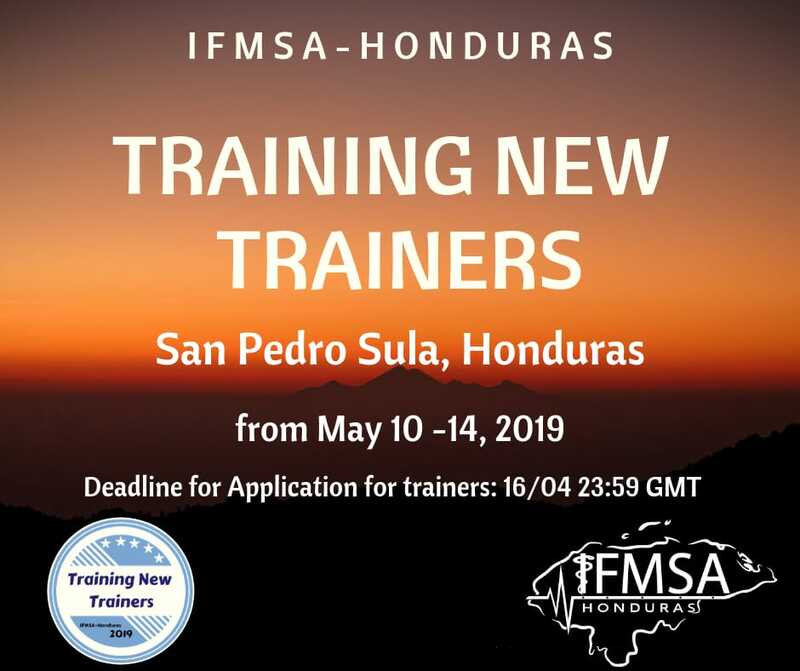 this time, they are looking for those would want to facilitate one of the first TNTs compliant with the new CB IOGs, and their second TNT ever, in San Pedro Sula, Honduras from the 10th-14th of May. So let us help a fellow NMO create a new generation of leaders!